When you used to think of an ebook, you envisioned an eBook as an electronic version of a printed book available to view on a PC, Smart-Phone, E-Reader and other platforms. While that still remains true, you have a new breed of writers that are exclusively writing ebooks instead of tradition print media. For one big reason they do this, is writing an ebook costs nothing but time, and any copy of the book you sell you get a small profit, others choose to give the books away for free for promotion of a business or service. Other Ebook authors such as Rhiannon Frater develop online blogs that compile books from entries and then form ebooks from them building a community of steady readers coming to the site every day to read. The Resurgence of Ebooks has only been very prevalent for the last five years, due to the success of E-Readers from being a fringe gadget, to a main stream success. Also, do not discount the rise of mobile computing, such as Netbooks and Slate/Tablet PCS such as the iPad, Google Slate, HP Hurricane and others draw in more attention to portable media and ebooks. Part of the success and popularity on ebooks is the traditional print media publishing companies such as Simon & Shuster, Penguin, Random House and others are seeing record profits and low overhead of distributing electronic versions of books, rather then the tangible form. 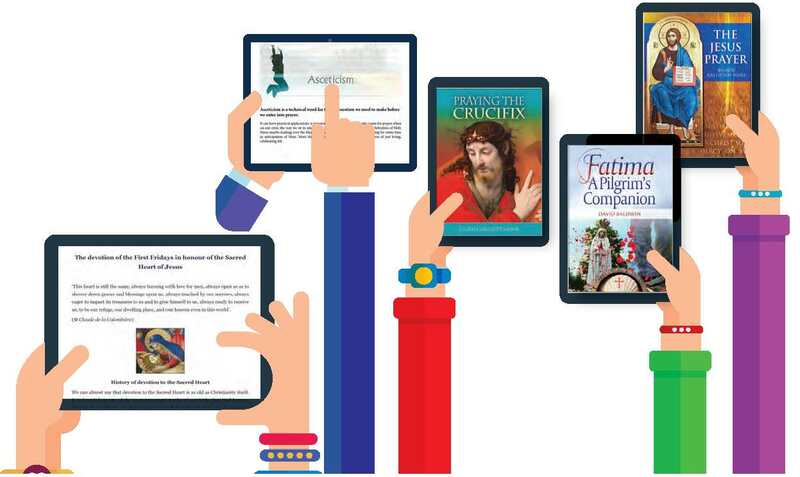 We have compiled a Brief History of eBooks so people have a further understanding of the history. 1998: The first eBook readers appear in the market: The Softbook and Gemstar’s Rocket eBook Reader (pic). 2000: Stephen King’s horror novel, Ride the Bullet, is released only as an eBook (at first). 2003: EBooks stumble as demand remains poor and paper books remain a steadfast favourite; Gemstar closes its doors in July, Barnes & Noble stops selling eBooks at its online store. Critics say the eBooks trend will not last. 2004: Sony releases the Librié, the first eBook reader to utilise eInk (electronic ink) technology. Gone is the annoying glare from backlit screens in earlier eBook readers or on PDAs that strain the eyes. Now, words on the screen have almost the same clarity as words printed on paper. 2007: Online book retailer Amazon.com releases the Kindle, made exclusively for the American market. The first lot of Kindles sells out in five and a half hours. 2008: Books on Board (booksonboard.com) starts selling eBooks for iPhones, the first online eBook store to do so. August 2009: Sony links with libraries via the Overdrive digital network to enable people to borrow eBooks from libraries. Among the countries that have eBook borrowing are the United States and Singapore (no, Malaysia doesn’t have it). October 2009: Amazon.com releases Kindle 2, and ships it to more than 100 countries (no, Malaysia is not among them). In this month also, Barnes & Noble releases its own eBook reader, Nook. November 2009: Students of the private Canadian secondary school, Blyth Academy, are supplied with Sony Readers loaded with their textbooks. It is the first school in the world to do this. December 2009: Five major publishers, Conde Nast, Hearst, Meredith, News Corp and Time Inc, announce that they will join forces to develop a format and an online store to beat Amazon.com’ s stranglehold on the eBook market. And on Christmas day, eBooks outsell physical books on Amazon.com for the first time ever. January 2010 – At the Consumers electronic show, many new e-readers from Asus, Sony, Plastic Logic, Samsung and more, drive a frenzy of attention to e-readers and ebooks. April 2010 – The Apple iPad debuts, and the iBookstore sells half a million ebooks in less than a month. BENQ and True Digital Form a partnership in Asia, and create a new Bookstore, creating a true Ebook conglomerate arises in the east. May 2010 – Penguin Publishing and Amazon have a falling out, and Penguin has pulled all Ebooks from the Amazon Book Store and has decided to setup shop with Apple. Google Editions is slated for an August release that offers publishers and authors a platform to sell books directly from their website, having Google host the Book, Checkout process and more, seeking to change the current Ebook distribution methodology. For the latest EBooks check out our Good E-Reader Book Store, where we change monthly subscriptions to access ebooks, rather then buy books, by the book. Your date for the Kindle 2 release is wrong. It was released around February of 2009, not October. Perhaps you're referring to the Kindle 2 International Version? In which year was this article written?